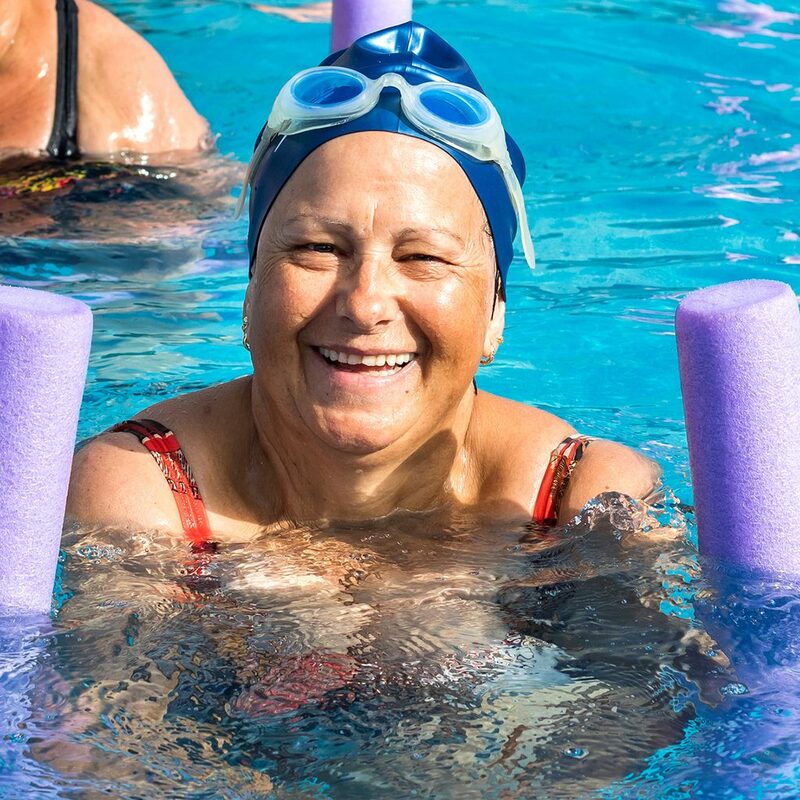 Aqua Aerobics is a fantastic form of low impact exercise suitable for all ages and fitness levels. Its benefits include; increases in muscle strength, endurance, flexibility, stress reduction, weight management and decrease in blood pressure. Classes are 60 minutes long and are available for purchase in mulit-passes of 10, 20 and 40. Aqua Aerobics is offered at WestSwim Lakelands.